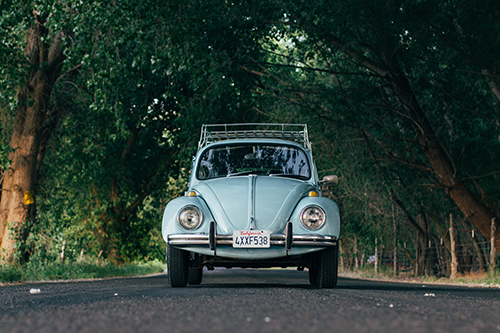 Conaway Motors is your VW service & repair shop near Snohomish. We specialize in European and Asian made vehicles. While we can work on American made vehicles, our focus is on the fine cars that are made on the other side of the ocean. Aside from having been featured in movies and in song, you might wonder what it is that sets VW aside from other types of cars, trucks and buses. It isn’t the adorable beetle shape that was immortalized by Herbie or that was decorated with spots and antennae by fond owners. Nor is it the distinctive V on top of a W seal that adorns the vehicles from this company. It might have something to do with accolades such as having earned the Top Safety Pick from the Insurance Institute for Highway Safety for both 2017 and 2018. Or it might have to do with the return of the iconic VW microbus – only this time, it is electric. It could also have to do with programs such as its Certified Pre-owned vehicle program, which means that not only are you getting the saving that go with purchasing a new-to-you vehicle along with the assurance that you are getting good quality for your money. Those are all things that set VW apart from the competition. Conaway Motors is your VW service & repair shop near Snohomish, call us at (425)905-2424 if it is time for your VW’s service visit. We will quickly but carefully run through all the standard tests, manage fluid changes and changing out filters, and let you know of any extra concerns that turn up in the course of testing your fine machine. We are always glad to see these vehicles kept in good repair.